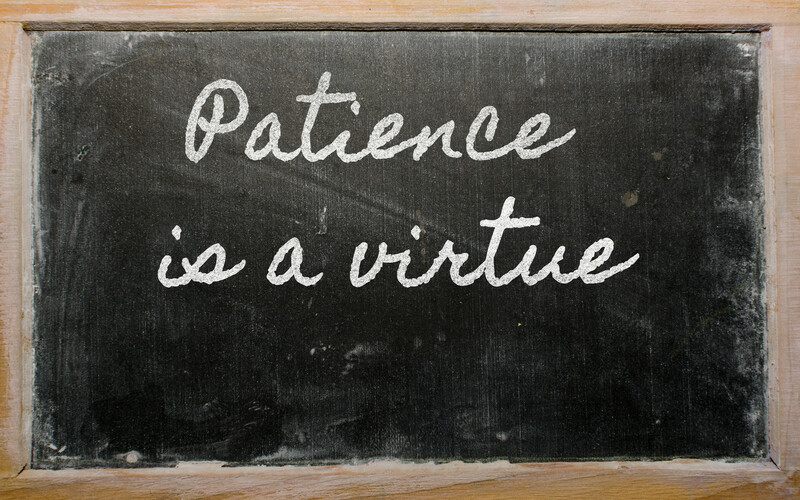 Recently I found myself talking to a client about patience. My biggest resolution about patience happened when I prayed for patience in order to deal with things in my life and understand things better and then found out I was pregnant. That is when I began to know that God has a great sense of humor, because really what gives you more patience than learning to be a parent and children! When the word showed up again this week in several different ways I began to wonder, wonder what I would have to learn to be patient about (I think I already knew but just wanted to make sure). And sure enough now I sit waiting. Okay let’s rephrase that. Now I run. I’m running more, exercising more, becoming a little obsessed about when I can get to the gym or outside to run. Today I waited so patiently I got in 8.5 miles. It felt pretty good but I’m not sure I can keep up this pace. It’s a little early to be at marathon pace and distance this far away from my April marathon but after all isn’t that what patience is all about. Waiting constructively for an answer of some sort whether good or bad (okay it better be good!). Happy 15th day of January/Janathon! I hope you had a good one if not wait patiently for tomorrow is a new day! I would highly recommend it. There is so much in this book and to think I got it on sale and Barnes & Noble for only $7.00, I feel like I need to send the author some more money to compensate for all her great ideas. I only have 30 pages left but I could hardly wait to share this really cool idea she had about journaling. Write down or bring to mind the ten wisest people you know. When you are faced with a difficult situation, a question you can’t answer, or a situation where you need advice, consult your list of wise people and decide which one could help you with the issue. Then take the time to either write down or just formulate the conversation in your mind you would have with this wise person. This will allow you to consider what someone you respect might say and helps you follow your heart to the right answer for you. What a great idea! I need to make a list of my wise people to consult and start using this. 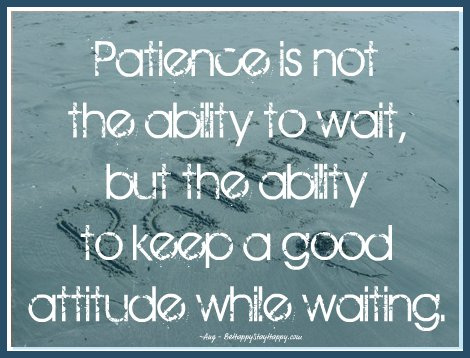 Ryan uses this in the context of obtaining more patience in situations. I think you could use this for many, many other things. What are your thoughts? Who are your wise people that you would consult? Have you ever tried this or do you find journaling effective for you to help you through things?